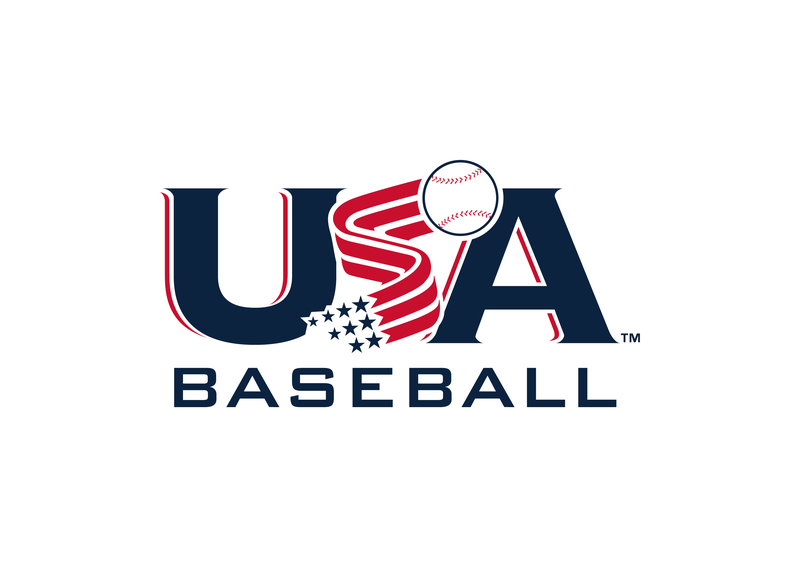 The World Baseball Softball Confederation has selected Sarasota and Bradenton, Florida, to host the 2021 U-18 Baseball World Cup. The tournament will mark the first time in 26 years that the top youth international baseball event will be held in the United States. The announcement of the event was made at a press conference that featured WBSC President Riccardo Fraccari, USA Baseball President Mike Gaski, USA Baseball Executive Director/CEO Paul Seiler, Pittsburgh Pirates President Frank Coonelly, Orioles-Sarasota Vice President David Rovine and representatives from Visit Sarasota County and the Bradenton Area Sports Commission. The 30th edition of the event will be staged in September 2021 and is expected to include 12 countries with players ages 16–18. The United States, which is the four-time defending champion, will get an automatic berth as the tournament host. Games will be played at Ed Smith Stadium and LECOM Park, the spring training homes for Major League Baseball’s Baltimore Orioles and Pittsburgh Pirates, respectively. The last top-tier youth event in the U.S. was staged in Cape Cod and Boston’s Fenway Park in 1995. Sarasota and Bradenton have jointly hosted several significant international events in recent years, including the 2017 World Rowing Championships and the 2017–2018 International Triathlon World Cups.